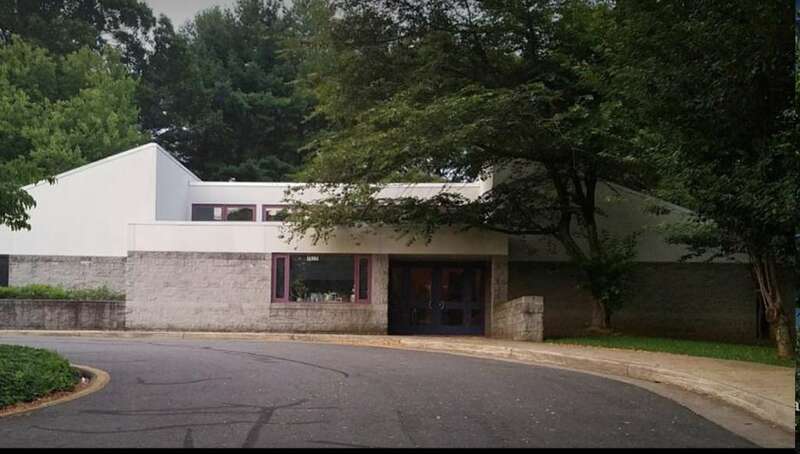 A Reston-based senior living company has filed plans to build a new facility at 11501 Sunrise Valley Drive in Reston. Kensington Senior Development, LLC’s application was received by the Fairfax County Planning Department last week. According to the application, Kensington Senior Development has filed a Planned Residential Community (PRC) plan concurrent with a Special Exception for an assisted living facility at that address, which is about 675 feet east of the intersection with Soapstone Drive. Currently located at 11501 Sunrise Valley is Good Beginnings School, a private preschool, day care and kindergarten. The building has not been sold. The redevelopment plans do not include the Sunrise Valley Convenience Center stores next door. Kensington currently operates assisted living communities in Kensington, MD; Sierra Madre, CA; Redwood City, CA; Montclair, NJ; Falls Church, VA; and White Plains, NY.